Welcome! My name is Jose Esmerio, and first off, I want to thank you for visiting our website. 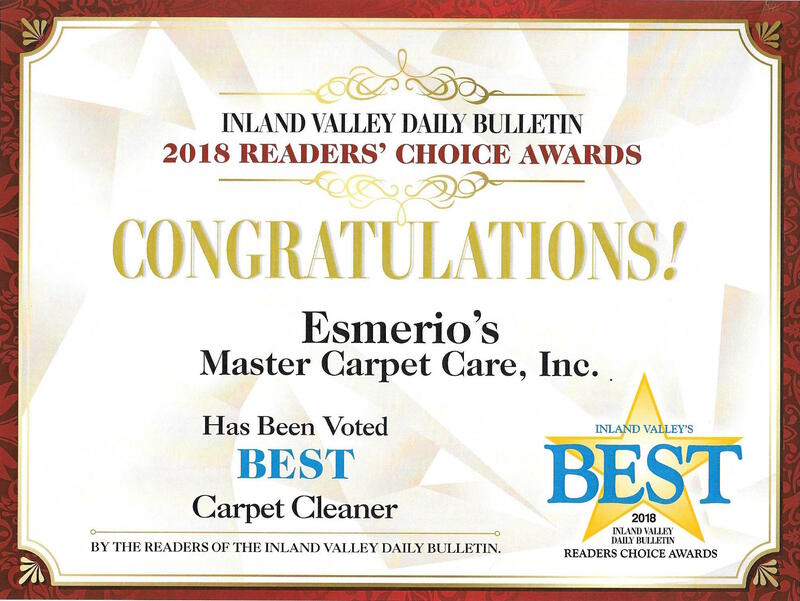 I am excited for the opportunity to provide you with information about carpet cleaning and help you choose a carpet cleaning company if you are located in Pomona, California. Let me tell you a little bit about me. I am the owner, CEO, and founder of Esmerio's Master Carpet Care, and I have been in this business for twenty five years. And in that time, I have learned that carpet cleaning is the subject of much confusion. In fact, people have so many misconceptions about carpet cleaning that I decided to offer this online consumer awareness report so when you select a carpet cleaning company, you can make an informed intelligent decision. In just a moment, I will share with you just a few of the costly mistakes that people make every day when choosing a carpet cleaner. No. 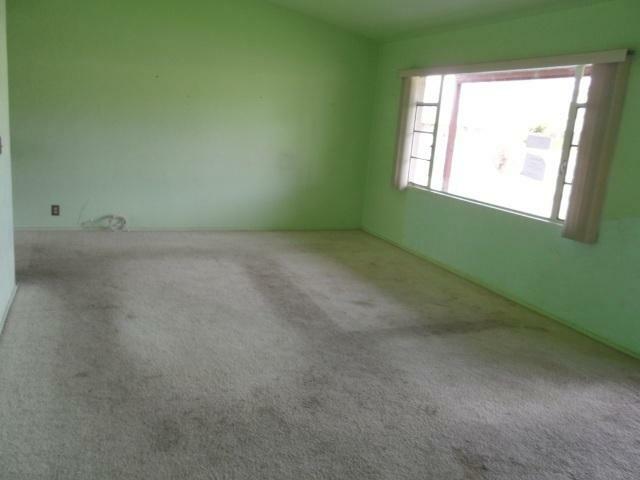 The longer you wait, your carpet could possibly end up like this. Soil is an abrasive - like sandpaper. Every time you step on the carpet, you grind soil into your carpet fibers. This cuts your carpet, just as if you had a knife, causing it to wear out faster. A soiled carpet will not last nearly as long as a clean carpet. And while vacuuming helps, it is simply not enough on its own. 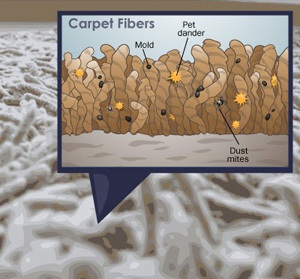 The longer you wait to have your carpets cleaned, the more damaging you do to your carpet and the faster it wears out. Mistake #3 - Having the right equipment is all a company needs to clean your carpets properly. Mistake #4 - The company that offers the lowest price is the company you should hire. On the other hand, if you want your carpets thoroughly cleaned, and to be removed of the harmful soil, bacteria, pollens, chemicals and tobacco residues, then you need to hire a company that uses a state-of-the-art truck mounted machine. This is the only way to assure that your carpet remains healthy and free from dirt, disease-causing bacteria, and hurtful chemicals. And if you have ever hired a carpet cleaner like that in the past, you too may have been the victim of false or misleading advertising. You probably learned the hard way that some carpet cleaners offer a cheap price, and then pressure you into paying a lot more once they get inside your home. Mistake #5 - Any honest carpet cleaning company should be able to give you an exact price quote over the telephone.